Fall is here, and for most of us, that means a welcome drop in temperatures. However, it also means that our traditional, beloved Mexican drinks (like margaritas and sangrias) might not be the perfect choice on a crisp, autumn night. 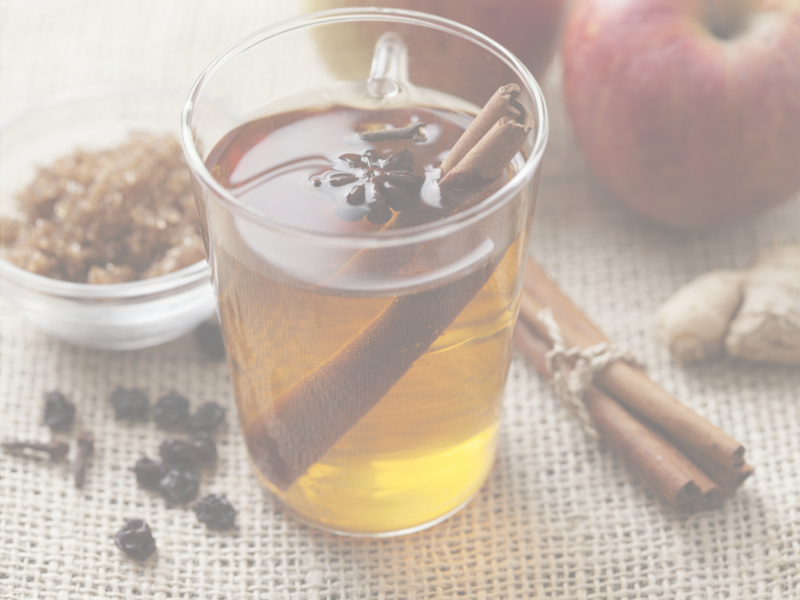 Instead, it’s time to explore three warm fall drinks to keep you warm around the bonfire with friends. No worries; we’ve got you covered with three unique and delicious Mexican drink recipes for fall. Start by making your hot chocolate; then, add a pinch of the dried chiles, the Mexican chocolate shavings, and about an ounce of your favorite chocolate liqueur to each mug. Garnish with a cinnamon stick and stir well before serving. Yum! Start by combining the cider, lemon juice, and salt in a medium-size sauce pan on “simmer.” Once warm, add the tequila and the orange liqueur, stirring until well combined. Kick the heat up to medium, and allow to heat until the cider is hot. Just don’t heat for too long (a few minutes is enough), or the alcohol will burn off. Serve in mugs and enjoy! You can also garnish each with a fresh lemon wedge, if you’d like. Start by combining the horchata, rum, and coffee before heating (either over your stove top or in the microwave). Then, add the bitters and top with your desired amount of whipped cream and ground cinnamon. Serve in a large mug. Yes, it really is that easy…and this recipe is perfect for doubling as your drink and dessert in one! These are just a few fun Mexican drink recipes to try out this fall. Whether enjoying around the camp fire, around your fireplace, or anywhere else, these recipes are sure to please the adults in your home. Plus, they’ll had the added effect of keeping you warm and getting those cheeks nice and rosy.